The Ello Fulton 16-Ounce Ceramic Travel Mug is the perfect vessel for the artisan coffee connoisseur in you. 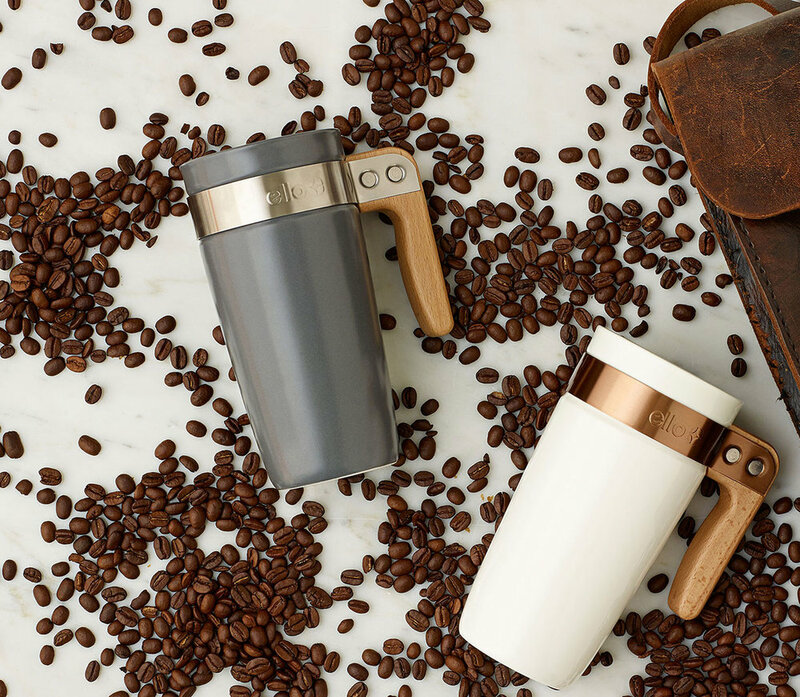 Both stylish and functional, this travel mug is made from high-quality ceramic with a real wood handle for a cool and comfortable grip. A friction fit splash-resistant lid makes it ideal for on-the-go use.